If you have a commercial roofing project in Mobile, Alabama, and want experienced professionals to handle the job, then turn to Arango Insulation. Our combination of top-of-the-line roofing products, quick turnaround times, and unflagging commitment to top-notch customer service make us the ideal company for any commercial roofing project in Mobile. For low slope/flat roofs, we offer PVC, TPO, and EPDM single-ply systems, as well as a Bitumen multi-ply system. 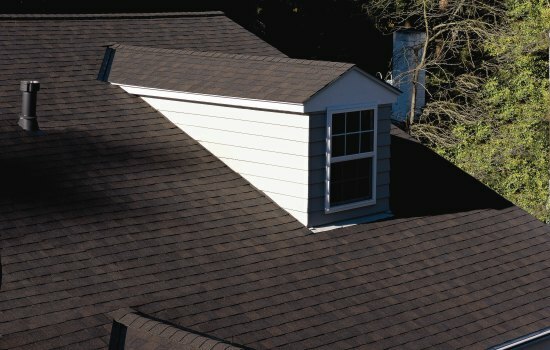 Our steep slope options include asphalt shingle roof systems, and a Kynar-coated metal (aluminum and steel) roof system. No matter which system you choose, you can always count on exceptional installation from Arango Insulation’s highly trained commercial roofing contractors. Our professional installation crew works under the supervision of our expert project manager, who maintains a careful attention to detail through every aspect of the job to ensure the project is correctly completed and that the task remains on schedule. Contact us today if you have a commercial roofing project in Mobile, AL. Arango Insulation, which has maintained an A+ rating with the Better Business Bureau, also is a reputable commercial insulation supply company, and serves as waterproofing and fireproofing contractors as well.